So many things in life bring joy. Here are just a few that prompt me to laugh, cheer and jump out of my seat and dance. The music of Kelley Hunt, who also happens to be an old friend. WisCon and the folks of the feminist science fiction and fantasy community. Jayhawk Basketball, both the women and men. 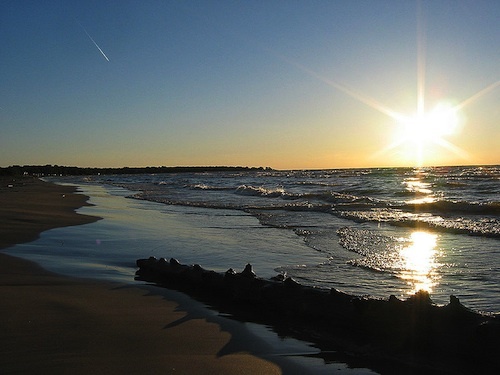 Details on the photo of Lake Huron.